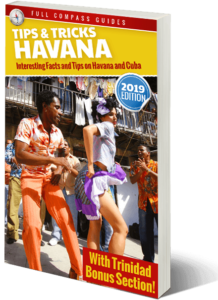 How to Deal With Scams in Cuba?…. One day at a Time. 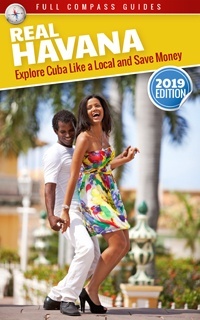 What is the Best Cuba Guidebook for Exploring All of Cuba? Cuba’s Fantastic New Foreign Investment Law?